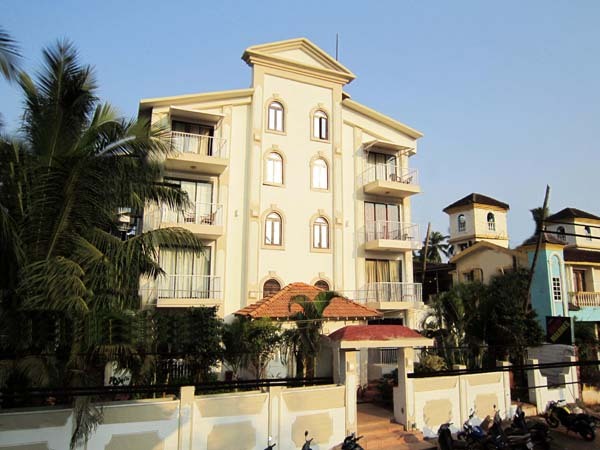 We arrange Goa Packages from Mumbai ,Pune, Ahmadabad, Surat, Valsad, Gujarat. 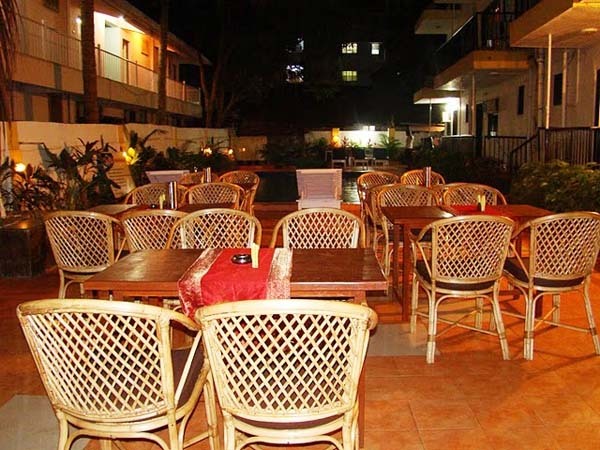 Goa Packages : Goa Honeymoon Packages,Goa Packages for Couple, Goa school Tour Packages, Group Goa Tour Packages. 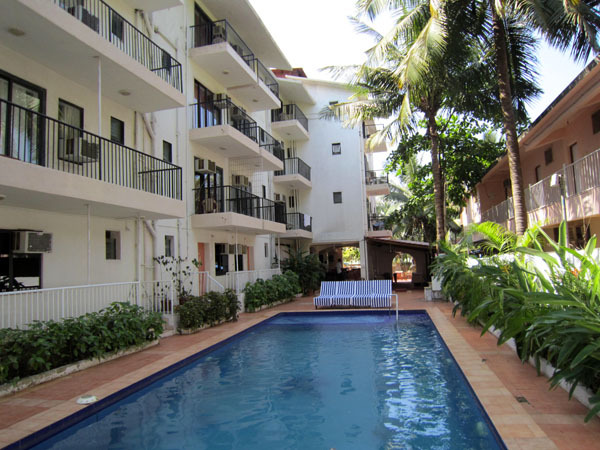 SWIMMING POOL,INDOOR GAMES,LAUNDRY,MULTI CUISINE RESTAURANT,SATELLITE TV,SIGHTSEEING TOURS,SAFE DEPOSIT LOCKERS,DOCTOR ON CALL,MASSAGE,STD/ISD,MINI BAR.WIFI. 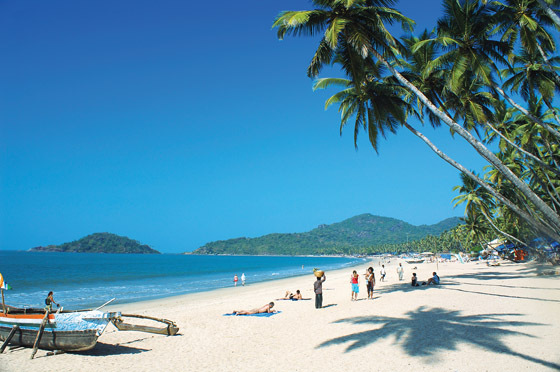 Goa tour packages from Mumba,Goa honeymoon packages from Navi mumbai,Goa packages from Hyderabad,Nasik,Pune. Mumbai to Goa by Train,Mumbai to Goa by bus,Mumbai to Goa Car Service,Daily Mumbai to Goa car Servihce,Mumbai to Goa﻿ Km,How to reach Mumbai to Goa,Dadar to Goa Train time Table,CST to Goa train time table,Pune to Goa by bus,Pune to Goa by train,Pune to Goa by car,Pune to Goa Car Service,How to reach Pune to Goa,Pune to Goa Distance,Gujrat to Goa by train,Gujrat to Goa by Bus,Gujrat to Goa car Service,Gujrat to Goa KM,Ahmadabad, to Goa by train,Ahmadabad to Goa by bus,Ahmadabad io Goa distance,Vapi to Goa by train,Vapi to Goa by bus,Vapi to Goa by car,School picnic discount,grop booking Package booking Goa. 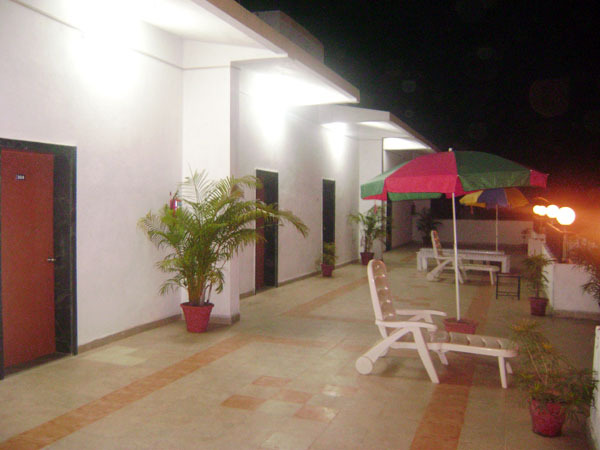 Surat to Goa Bus service,Surat to Goa distance,Surat to Goa KM,Surat to Goa Train Timing,Surat to goa Honeymoon Package. 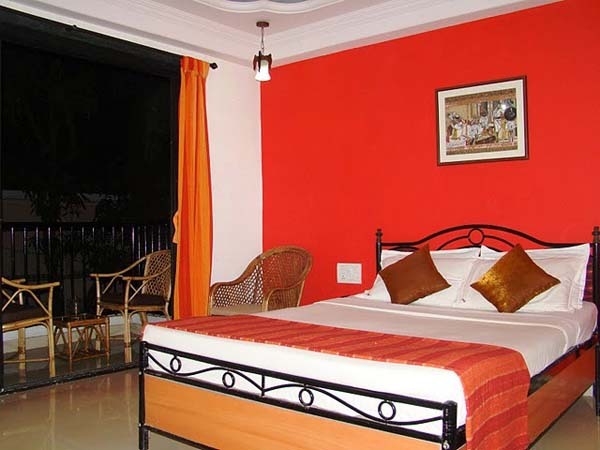 Goa package from thane,Goa Package from Dombivali,Goa package from Pune,Goa honeymoon package from Pune,Goa honeymoon package from Mumbai,Goa hotels,hotels in Goa,Resorts in Goa,Goa package from Navi Mumbai,Kalyan,Mira road,Bhayandar,Vikhroli,Kanjurmarg, Bhandup, Nahur, Mulund,Kalwa, Mumbra, Diwa, Dombivli, Thakurli, Kalyan,Mira Road, Bhayandar, Naigaon, Vasai Road, Nala Sopara, Virar, Vaitarna, Saphale, Kelve Road, Palghar, Umroli, Boisar, Vangaon, Dahanu Road,Churchgate, Marine Lines, Charni Road, Grant Road, Mumbai Central, Mahalaxmi, Lower Parel, Elphinstone Road, Dadar, Matunga Road, Mahim, Bandra, Khar Road, Santacruz, Vile Parle, Andheri, Jogeshwari, Goregaon, Malad, Kandivali, Borivali, Dahisar,Vashi, Sanpada, Juinagar, Nerul, Seawoods, Belapur, Khargar, Mansarovar, Khandeshwar, Panvel,Vashi, Sanpada, Turbhe, Kopar Khairane, Ghansoli, Airoli, Thane,. 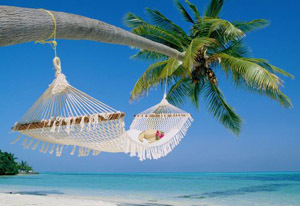 3night 4Days Goa Honeymoon Package for couple. 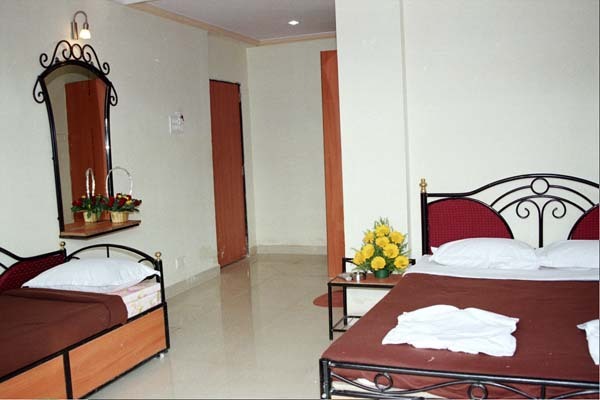 3Night Stay in a/c Delux room. Mumbai to goa and return by a/c volvo bus. 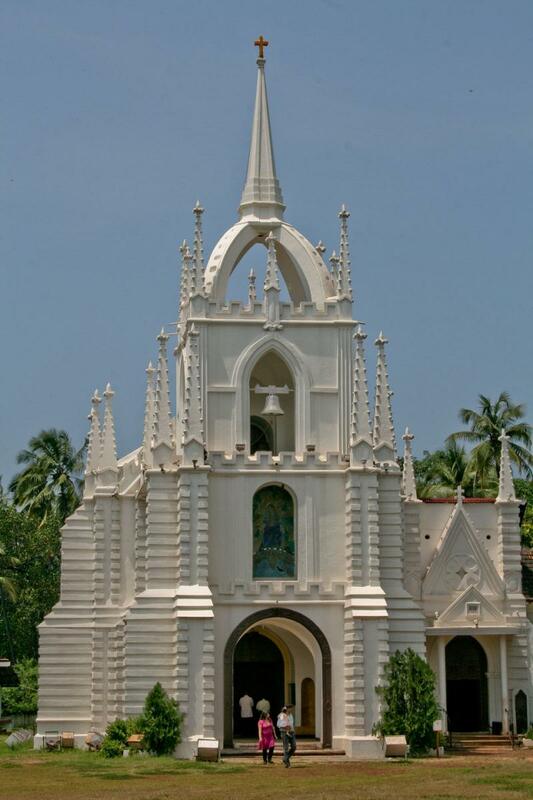 sightseeing of north and south goa.